We are leading Manufacturer & supplier of Automatic Seal Cut & Shrink Machine. These machines are immensely cost effective as they eliminate the requirement of labour for sealing. Our these product be availed at competitive rates. 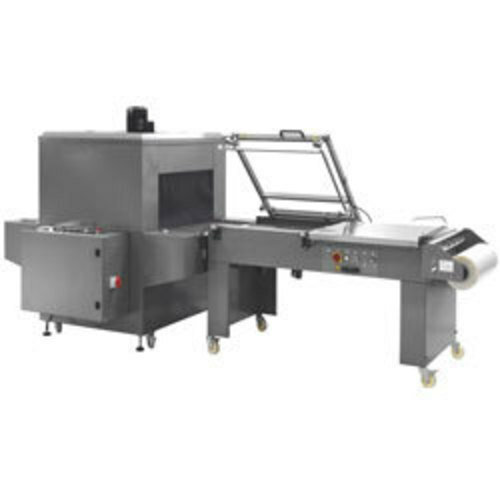 In order to manufacture advanced Semi Automatic Seal Cut & Shrink Machine, we use far infrared and the hot blast circulation technology to manufacture these products. Our machine has automatic warm control facility because of the electronic limitless velocity modulation. The range offered by us comes with the automatic contact device control. Our range of Fully Automatic Seal Cuts & Shrink Machine provides an all round seal. 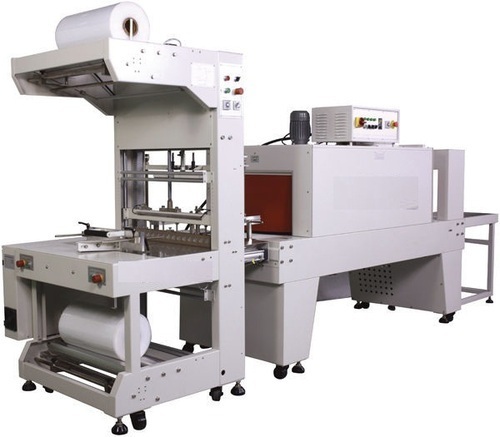 These machines pack single packages or products in a group of a wide range of films. We have fabricated this machine with new safety devices. Our range is also available in full stainless steel version. Looking for “Seal Cut & Shrink Machine”?